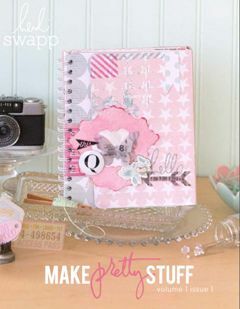 TRUE SCRAP 7 - are you ready to take your scrapbooking to the next level? How are you feeling about your scrapbooking these days? Are you looking for new ways to tell your story? Are ready to up your creative mojo? Then I have something you’re gonna LOVE! 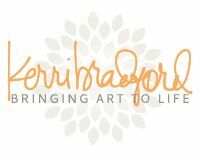 I’m so excited to announce that I will be teaching at True Scrap 7! Isn’t it ironic that the busiest times of year are also the times we wish we had a chance to scrapbook MORE? The holidays in particular are crazy-busy, crazy-making time. 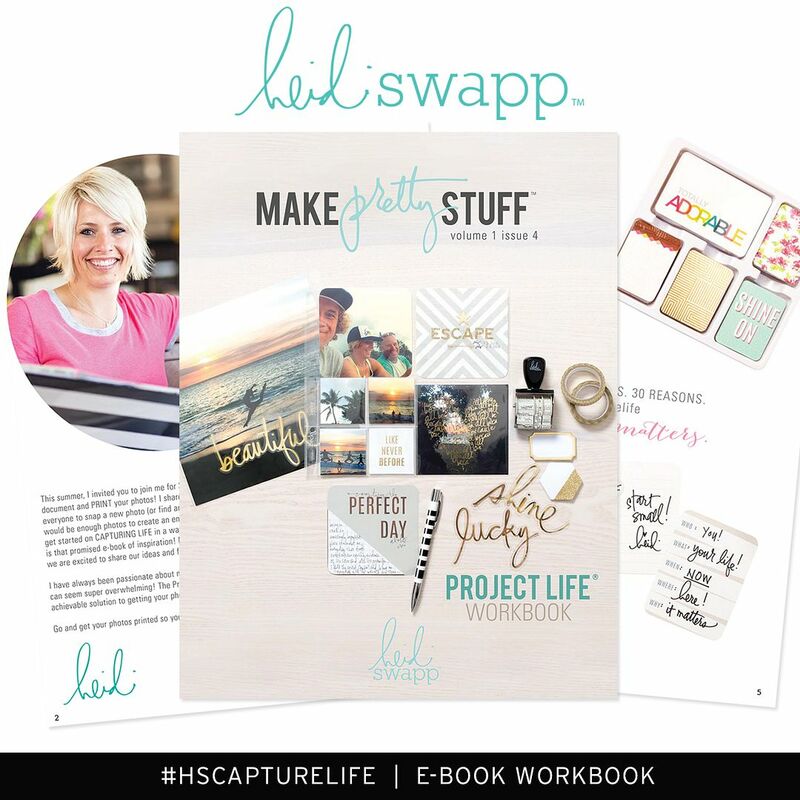 How in the heck are you expected to scrapbook and document as well? 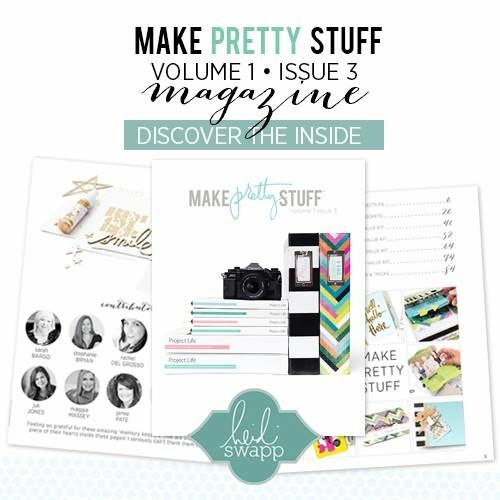 The key to staying sane is organization, and in “Organize, Document, Display: A Celebration Album” popular scrapbook designer and Heidi Swapp design team member Maggie Massey will walk you step-by-step through creating a fun – and useful! – holiday organizer/album. At the end of class you will have a place to keep things like addresses, card and gift lists, receipts and recipes as well as photos, memorabilia and memories. And this album is easily adaptable to any event or holiday…weddings, birthdays, family reunions, and more. 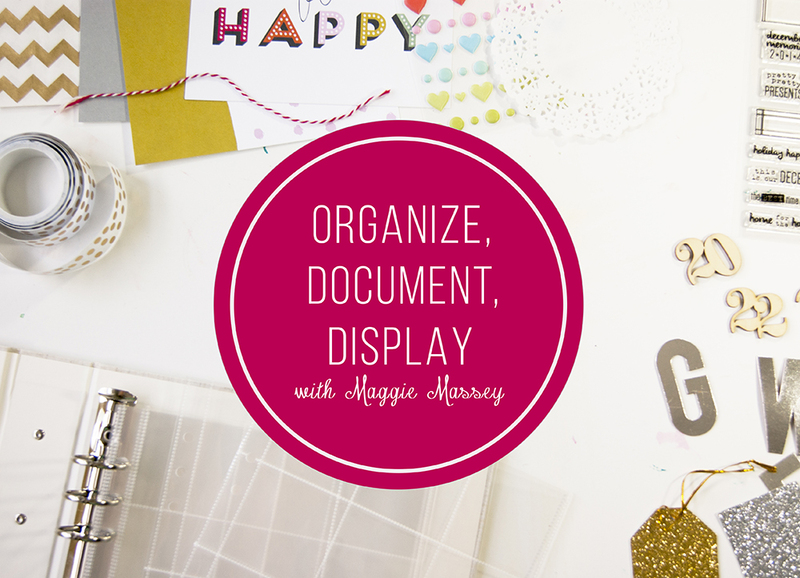 Get ready to get organized! (I love reading about myself in the 3rd person)...(smile). 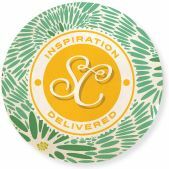 If you’re not familiar with True Scrap events, True Scrap is an online all-day scrapbook event filled with inspiring instructors, innovative techniques, scrapbooker camaraderie, and just plain ol’ fun! I’ll be joining Lisa Bearnson (what?!?!?! I KNOW! ), Julie Fei-Fan Balzer, Kathy Cano-Murillo, Noell Hyman and more for this LIVE event on October 24th. Get full class descriptions for all 8 classes HERE. Everything is recorded so you can go back and watch again and again...whenever you want! Plus, you get an electronic goody bag jam-packed with discounts and freebies! (yes...you read that right). AND you get the opportunity to win incredible prizes! What's even better is the low, low Early Bird price available RIGHT NOW. The regular price for this event is $199, but the Early Bird price is ONLY $99! BUT it expires September 30th, so register for your discount HERE. See you there October 24th!